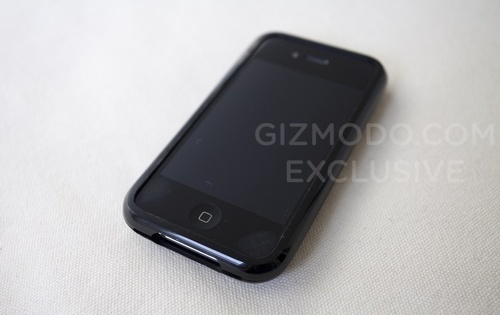 As experts believe, the launch of iPhone 4G can be expected in the month of June or July and recently WWDC predicts iPhone 4G launch can happen this June 7th. T there are no official words from the Apple on the launch of iPhone 4G, but all thanks to Gizmodo for revealing the Apple latest iPhone prototype, which proves Apple is working on iPhone 4G and it may hit the stores in some months. 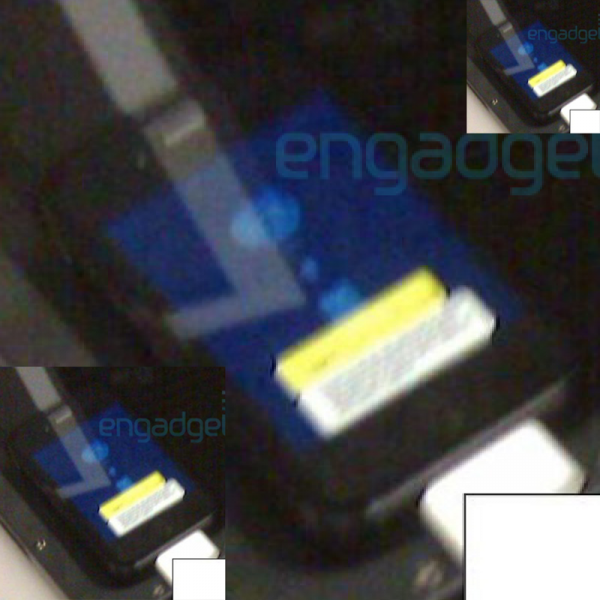 The saga of iPhone 4G begins, when Engadget revealed a blurry image of a phone and it was assumed to be a prototype of iPhone 4G, later after two weeks Gizmodo rel=“nofollow”> revealed exclusive picture and detailed analysis of the next generation iPhone. So whats new about iPhone 4G? Split buttons for volume and also separate power and mute buttons in metallic. According to my assumption front camera would be 1.3 Megapixel or a VGA camera and rear camera would be capable of taking pictures at 5.0 Megapixel. Since the quality of camera is always been criticized in Apple, I am sure this time Apple would take this pretty serious on its iPhone 4G. If you have a closer look at the two iPhones prototype snap from Gizmodo and Engadget, reveals a similarity on front face camera the speaker design and the home button. 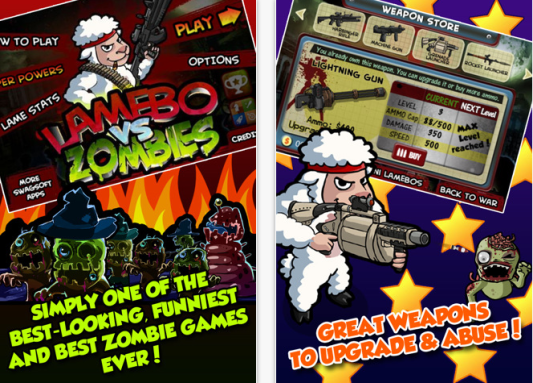 So after matching those two photos, its clear that its the iPhone 4G that we are looking out. Finally to add more spice to iPhone 4G saga, Verizon has reported that they are making some changes on their network to bring iPhone 4G. Sprint has a 4G networks already. So its quite agreeable all these network operators are making way for iPhone 4G, which is expected to launch on Jun 7th. Since iPhone 4G runs on iPhone OS 4.0, expectations are riding sky high to the see flawless performance of iPhone 4G at work.